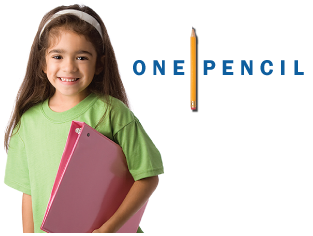 News from LMCU: Thank you for supporting the One Pencil Project! Thank you for supporting the One Pencil Project! Once again, LMCU members are helping to fill donation bins at our branch locations with supplies that teachers would otherwise dip into their own pockets to provide. Last year, our donation sites collected enough supplies to help over 350 teachers in 50 area school districts. This year, we’re hoping to top those totals by the time this effort ends on September 13. Thank you for your generous support!